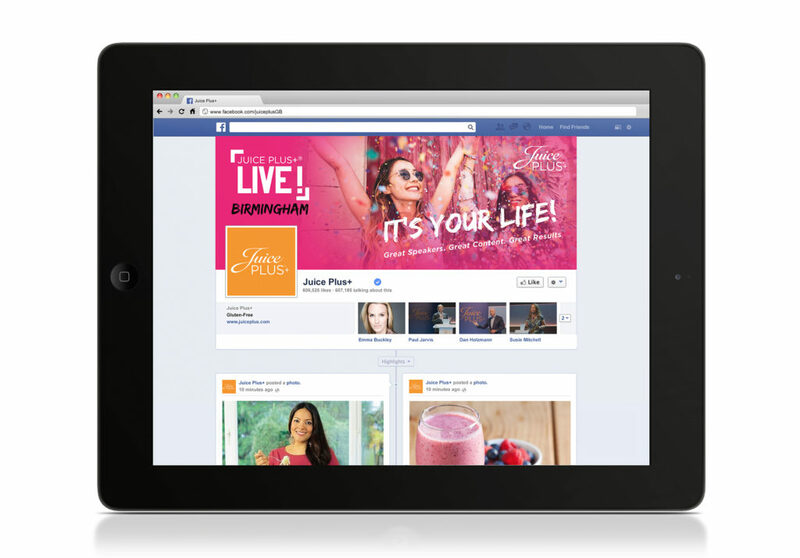 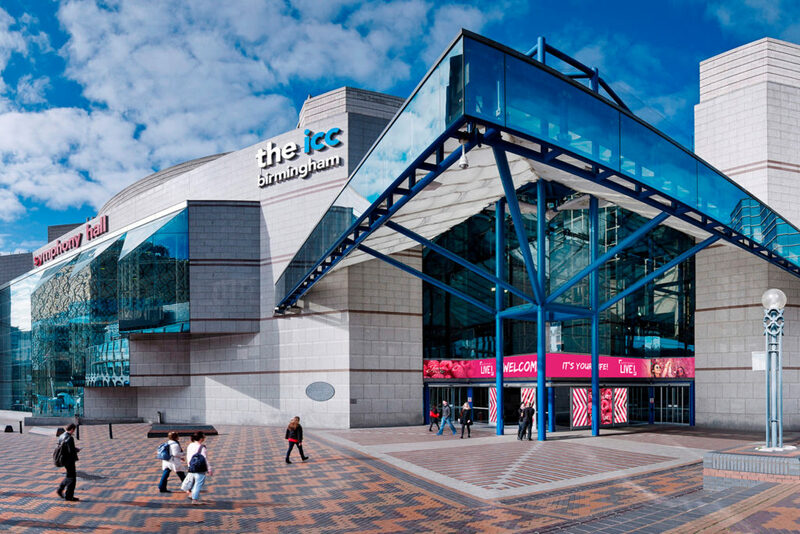 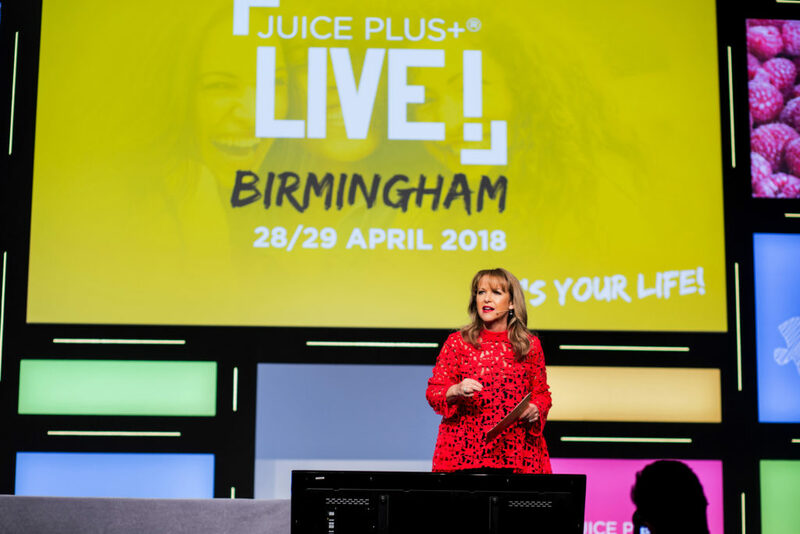 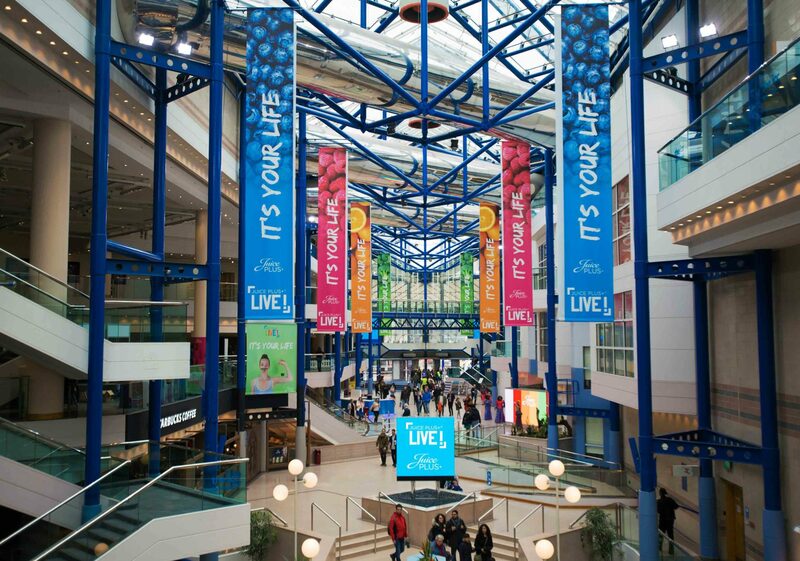 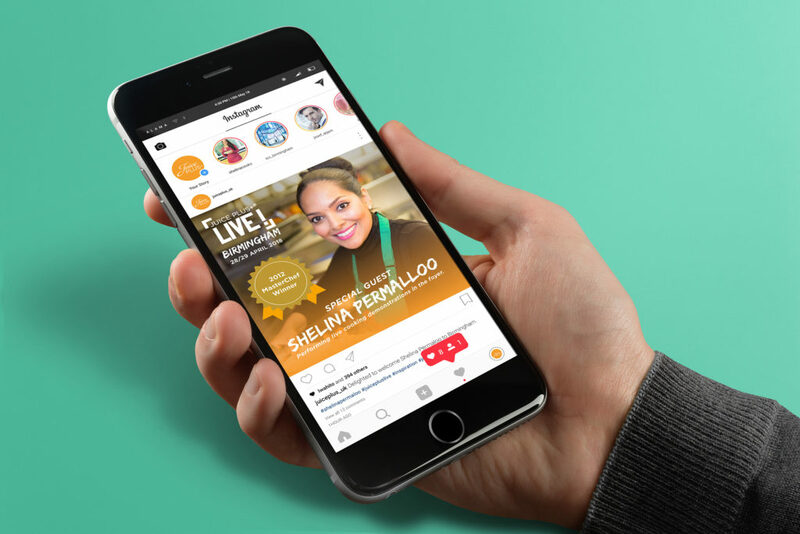 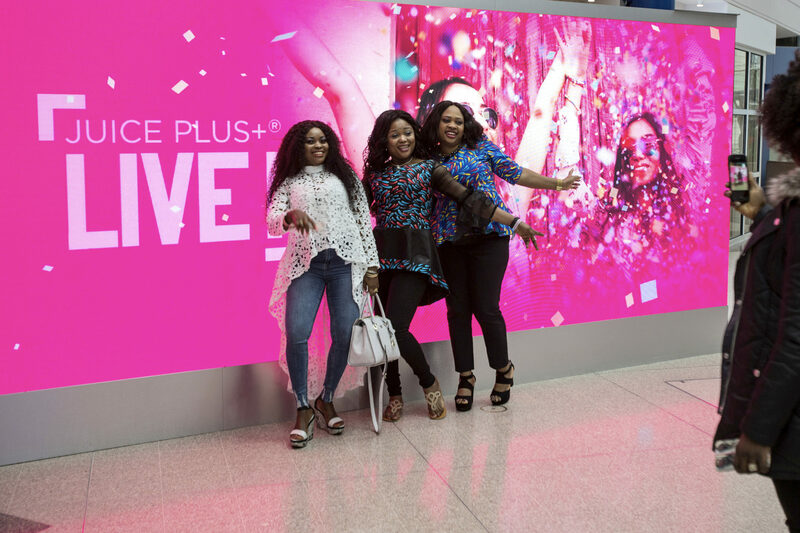 With over 2,000 attendees to this annual conference, Juice Plus+ LIVE is the annual event that celebrates success and paves the vision for the coming year. 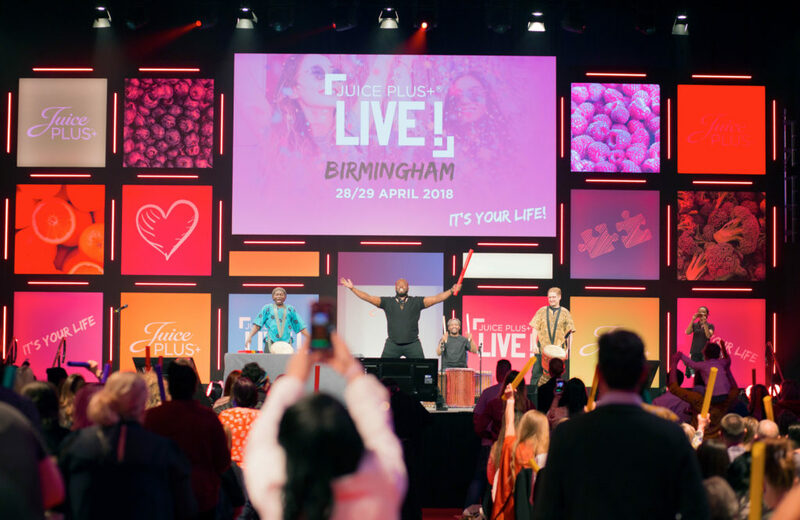 As an established event, it was important to create compelling content, strong creative and an inspiring and refreshing event and broader brand visual experience. 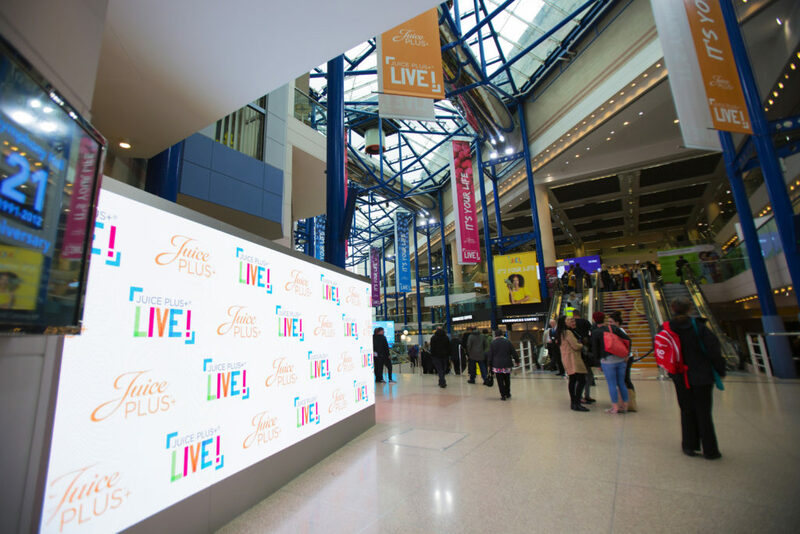 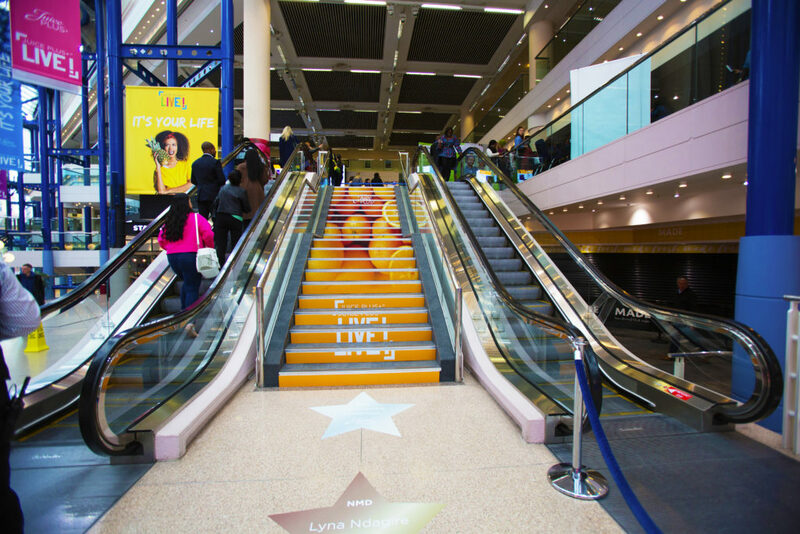 We helped create all of the branding, both at the event, in the foyers as well as the support collateral, videos, e communications, printed comms and social content. 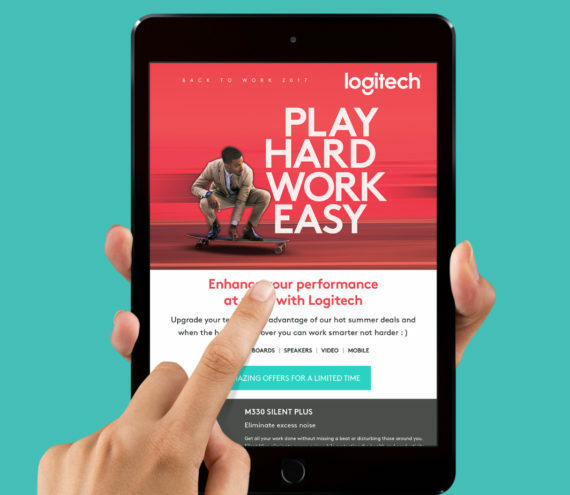 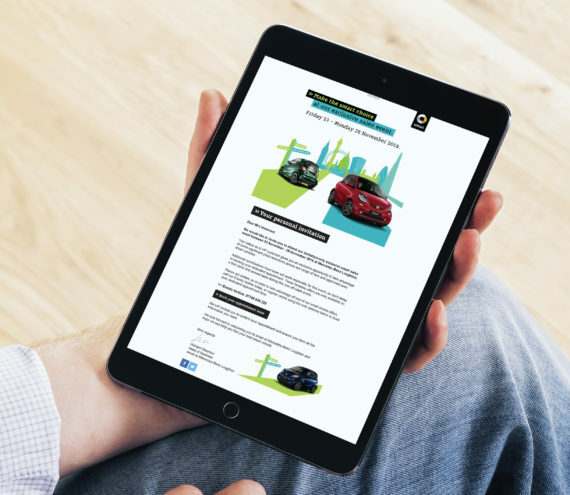 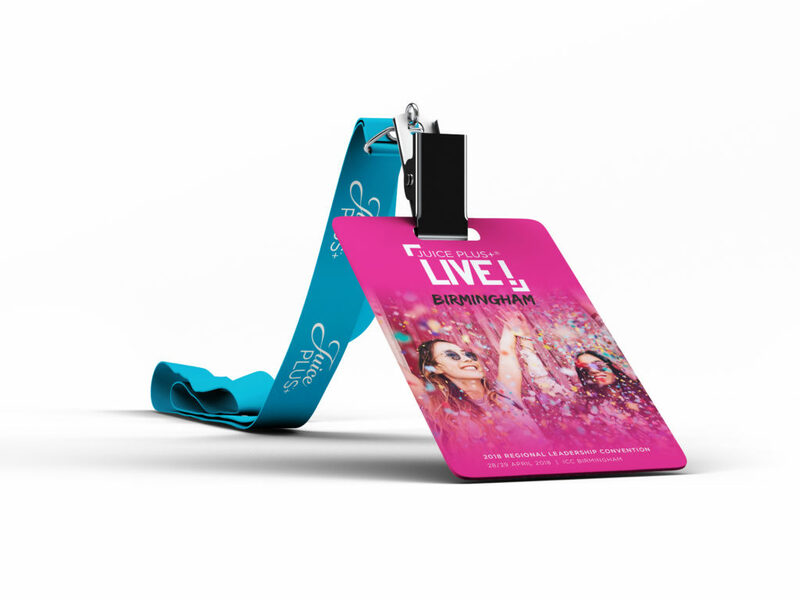 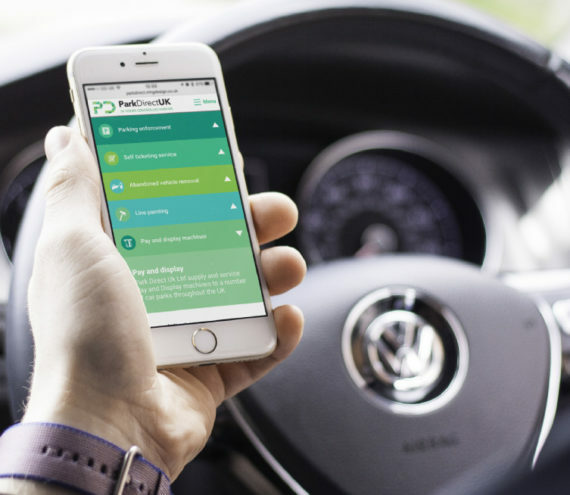 Using an empowering strap line for the event coupled with a strong and flexible pallette of graphic items, we managed to create a dynamic, multi-facetted campaign that sold out and received notable acclaim from all delegates and management alike.